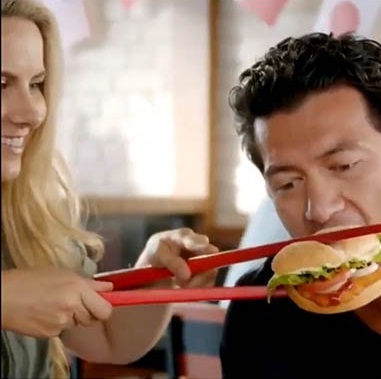 Burger King has pulled a promotional video in New Zealand showing customers trying to eat burgers with chopsticks after it sparked an outcry in China and demands for an apology from the US fast food chain. Burger King said it asked the franchisee to remove the video. "The ad in question is insensitive and does not reflect our brand values regarding diversity and inclusion," the company said. Social media users in the mainland demanded an apology, saying Burger King had made a mockery of Asian customs and dining etiquette. Media compared the video to one by Italian luxury brand Dolce & Gabbana last year, which featured a Chinese model struggling to eat pizza and spaghetti with chopsticks.